Established in the year 2013, M/s.Sepra Exim Private Limited, based in Hyderabad-India. 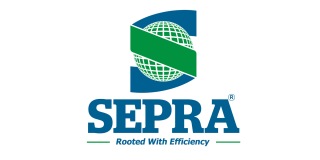 Sepra is a supplier of high quality Industrial Raw materials and Agri Products used in various industries. 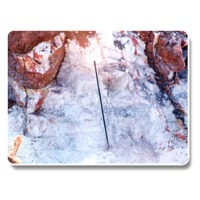 Knowing importance of raw materials in industrial process ,we maintain forward material stock positions at our own operated & associated Mines & Processing Units and ensure to supply and deliver quality materials at any point of time to customers. 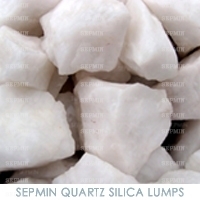 Extracting & processing of SEPRA raw materials happens from mines and Processing plants located in various Rich minerals states in India like Rajasthan, Andhra Pradesh, Karnataka & Telangana states. 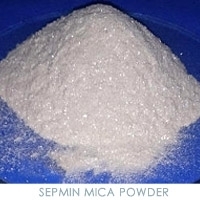 More Items Similiar to: Sepra Exim Pvt.Ltd.